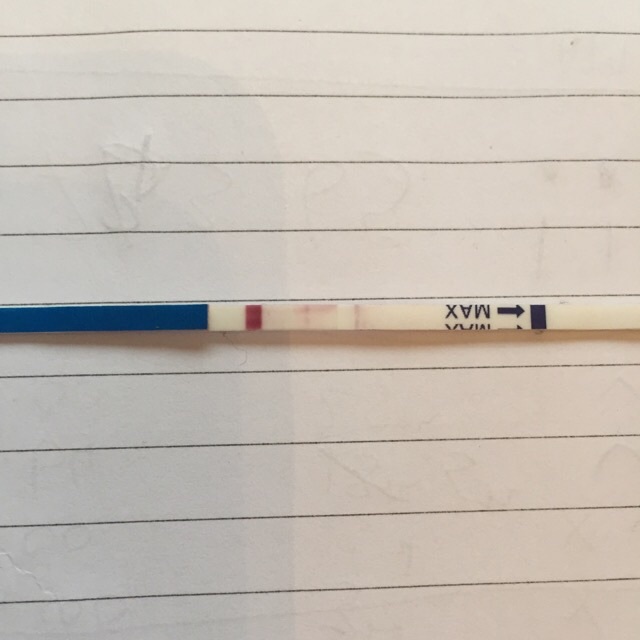 Think i just got my bfp!! I saw a line starting basically straight away after i took this test and between then and taking this photo (5mins) it got darker! Its pink too. So excited but trying not to get hopes up as its my first and i have no idea if its defiantley it!